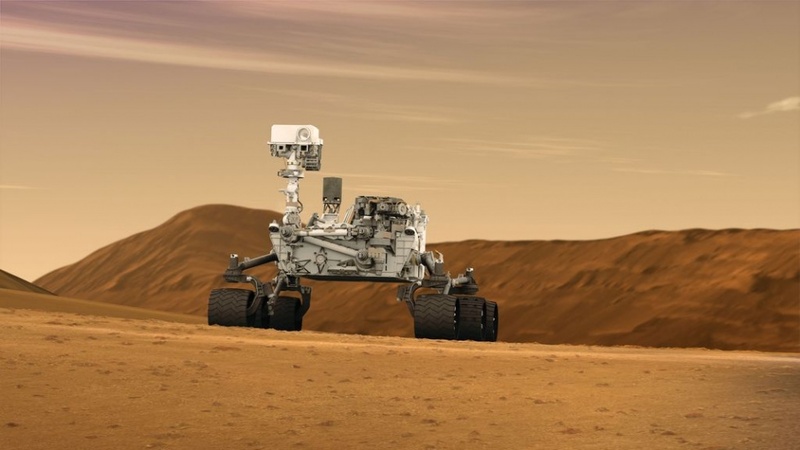 All being well she’ll touchdown in Gale Crater next August, and begin a multi-year mission to explore and study the fascinating geology of the crater, which will keep all of us frustrated martians in images, charts and .pdf scientific papers for many years to come. 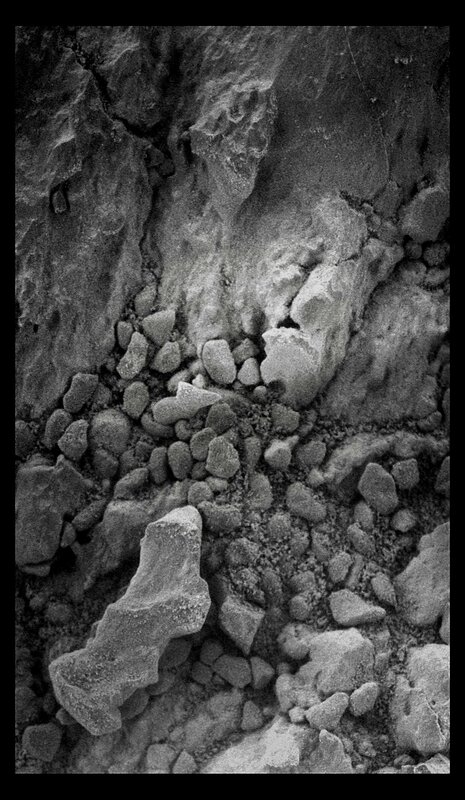 When Curiosity lands, the world will go Mars crazy, I can just feel it. So many people are convinced that MSL is going to Mars to actually look for life, even though it isn’t. But Landing day is going to be unbelievably tense and then, hopefully, unbelievably exciting too, as we all wait for the confirmation that she has landed safely, and then wait impatiently for the first pictures to be sent back to Earth from the interior of Gale Crater. What a moment that will be…! But amidst all this excitement and expectation, let’s not forget something equally amazing. There’s a rover on Mars right now, as you read these words, and she’s been there for over seven years now, doing science and revolutionising our view of the Red Planet with her images and discoveries. Her name is Opportunity, and she’s a robot heroine, if ever there was one. You’ll have gathered, if you didn’t know already, that I’m a huge MER fan. 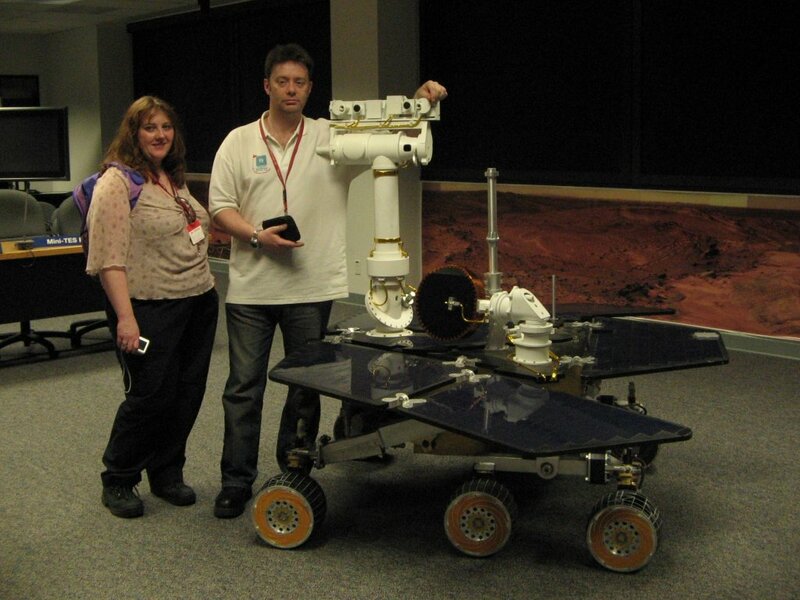 And yes, I love Oppy – and Spirit, no longer with us, sadly – to bits. Of course, when I say I love them, I don’t mean I love the robots themselves. That would be a bit… weird… 😉 I mean I love what they have achieved, and what they stand for – our drive to explore and discover, to always seek and reach another, more distant horizon, our deep-rooted need to see what’s over the next hill, and the next one, and the one after that. And I love the amazing team behind them – the men and womeh who designed them, built them, sent them to Mars and now operate them on the Red Planet. Those magnificent machines were built by people, remember, with calm hands and pounding hearts, people who have a real passion for space exploration. Every image that comes back from Oppy is a tribute to each and every one of them. I never got to see either of the MERs in person like I did Curiosity. While they were being built I had no ‘links’ to JPL, no way of getting there, it just wasn’t a thing that could happen. No, to me the two MERs were only ever machines seen in photographs or on video. 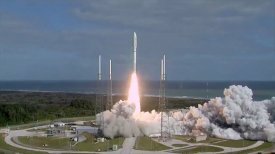 I watched them being launched, and their landings, on a tiny Realplayer window on my ancient computer, and as that was in my pre-Broadband days the pictures kept freezing or, worse, shattering into a chaotic, dancing haze of pixels, and each time I’d worry that the feed wouldn’t come back. But it did, and I sat at my computer breathless with excitement as both Spirit and Oppy landed, cried when word was received that they were safe on the surface, and whooped with a mixture of joy and sleep deprivation when, hours later, the first clear images appeared on the NASA websites, and I knew that the MER mission was goihg to be My Apollo, the space mission that I would most identify with for the rest of my life. So, Godspeed Curiosity, I know you’ll do us proud when you reach Mars and set about exploring Gale Crater. 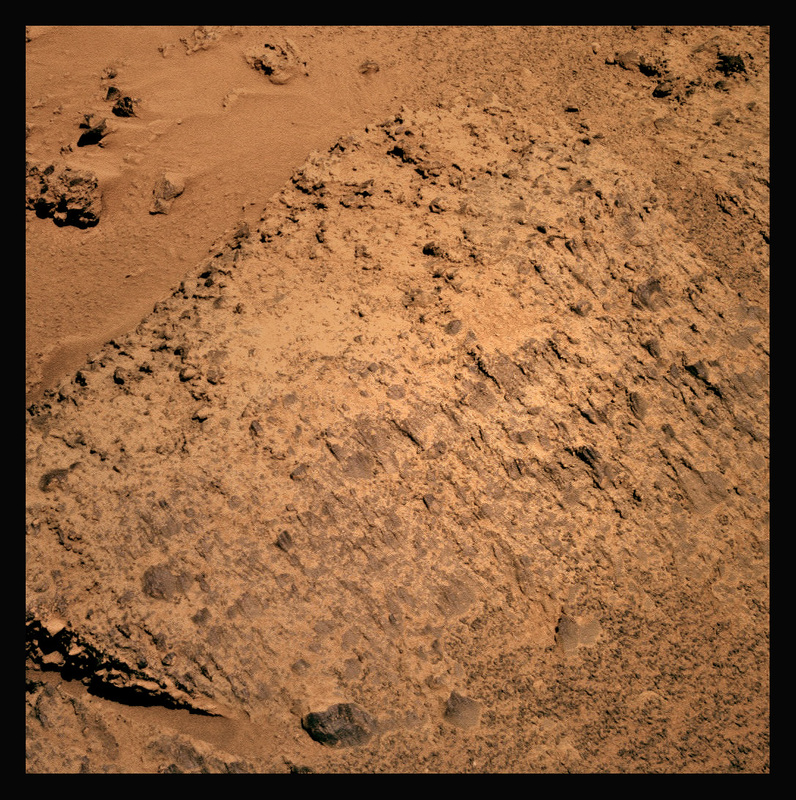 But Oppy… I’m still here, ok? And I’m going nowhere. fantastic latest entry pal. 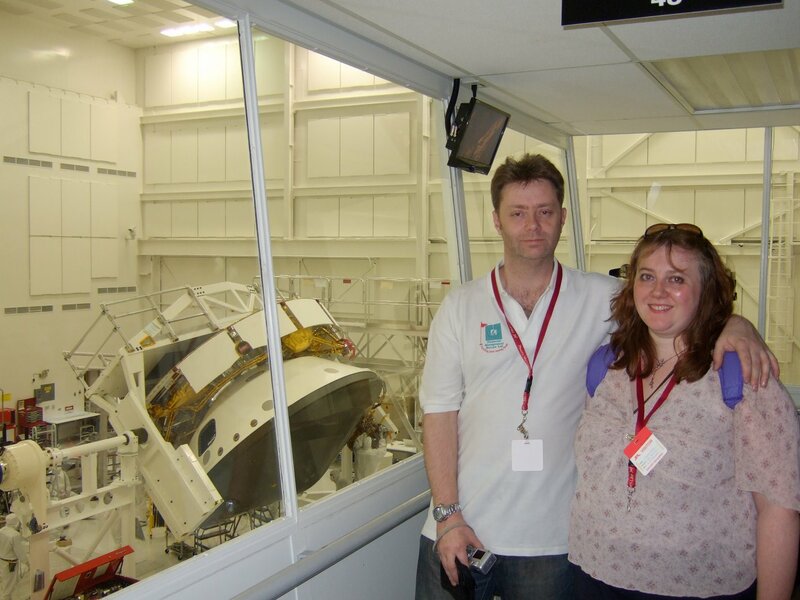 I love the pics of you and your wife at JPL…makes it all so personal. Please keep going. Your blog is one of the main sites I visit daily. All the best! But it’s not really about which mission is better, which one has better people, which one is more fun to blog about, or any of that; it’s about liking whatever you want and sticking with it. Opportunity is “smaller”? I think you mean to say that Opportunity is *more elegant*. Great post Stu. Keep up the good work – like you say a lot can happen between now and next August. 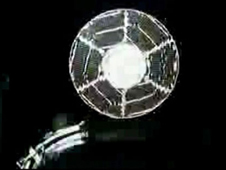 Having seen “that landing animation” I’d say that Curiosity’s greatest challenge is yet to come. Meanwhile, thanks for the great work you put in on this blog, it’s one of my “must visit” astro sites not just because of the news on Oppy but your entertaining style too. Not much to add, really, but wanted to also voice how appreciative I am for your work! I check for updates daily – they are so much more personal than what comes out of the official sites. And, of course, the media just won’t embrace basic science, or the adrenaline-rush of front-line exploration and adventure, which is what this is. I, too, am extremely worried about the complexity of MSL’s landing sequence. If something fails, the setback would be immeasurable. 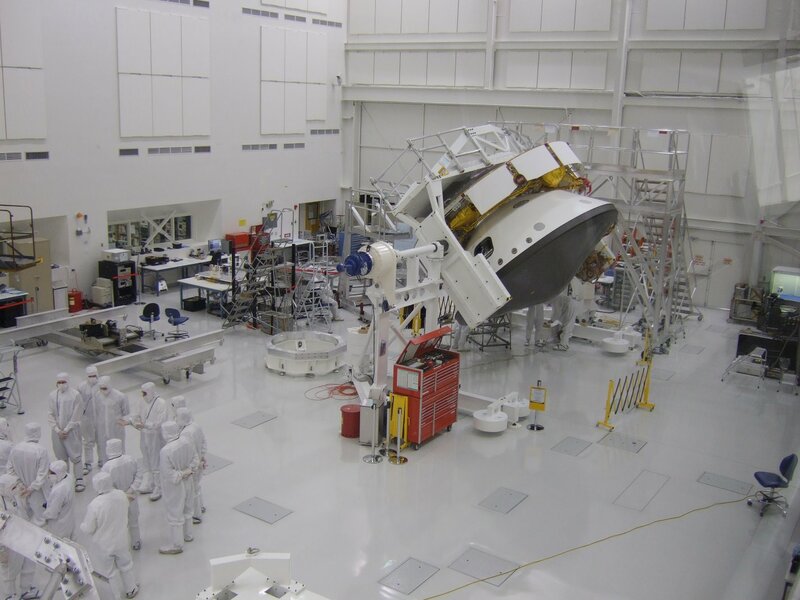 Just think if they had sent up a half dozen incrementally upgraded versions of Spirit/Opportunity – with self-cleaning solar-panels, better RAT, wheels, etc. – they could have hit all the sites considered for Curiosity, and then some. 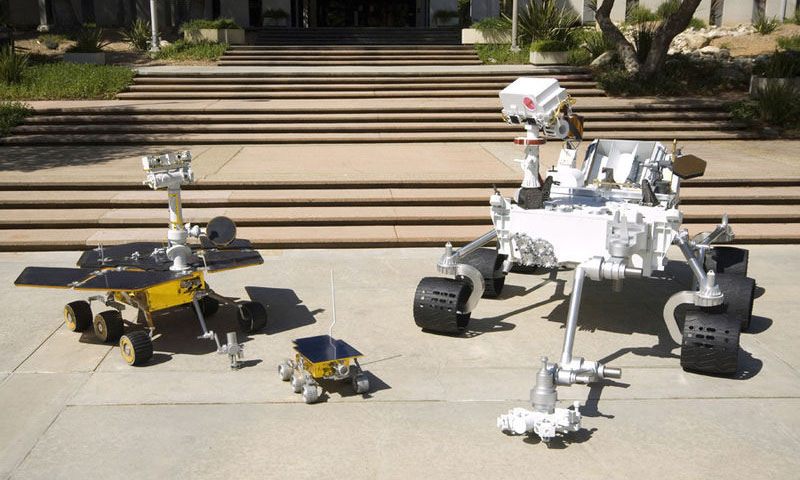 Even offered schools the chance to operate a rover for a month. And, while I’m at it, I think the whole focus on finding “life” is verging on the ridiculous – but it is probably necessary to get funding and some attention from the media/public. Most discoveries come unexpectedly – you just have to start the journey and keep all your senses tuned – which is what these rovers have done for us.